Most organizations still rely on traditional, yet static, measures of software quality and progress. Sadly, these measures often limit the users to static snapshots that don’t provide enough information for proactive decision-making. Sixsentix's goal is to help customers move beyond static measures into predictive analytics with quantum improvements in software quality. Only Sixsentix's predictive QA analytics - a software quality assurance platform delivering analytics and reporting for software testing - capture accurate trends and business risk or highlight where to optimize software quality and how to best deploy scarce resources. “We’re on a journey to take our customers from labor-intensive, manual software testing and reporting to a transformed DevOps environment with the highest level of software quality,” says Filip Milikic, CEO and Founder of Sixsentix. From the beginning Sixsentix recognized the need of a robust platform for QA reporting and analytics for DevOps as a standard solution for software quality reporting with single-click visual analytics for decision-making. 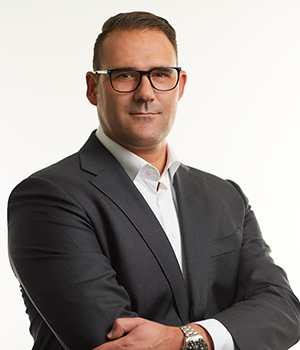 “As we established the criteria for the QACube Platform, we were clear about what the industry needed,” adds Milikic. “In response, we created a Heartbeat Graph that shows when a test case was last executed, how often it was executed and if its status has ever changed from passed to failed.” Flexible widgets were also developed to clearly show “red alerts” for poor quality problem areas and The Time Series, a graph that enables users to see project history and trends and compare that to the ideal plan was added. A Contribution Chart, which identifies “which test cases to test next” guides the clients towards the highest test coverage, to focus on high-risk requirements and to achieve “shift left” with early resolution of software defects.
" We’re on a journey to take our customers from labor-intensive, manual software testing and reporting to a transformed DevOps environment with the highest level of software quality. " QACube functions like watching television where viewers want to find an accurate weather report with Doppler Radar. For example, any of the DevOps and management stakeholders can switch it on with one click and instantly see where things are heading and what’s coming. Sometimes the software quality looks “sunny” and is ready for “GoLive”. Other times there may be a hidden storm looming on the horizon with critical software defects that could delay the entire release or even pose a high business risk to the client’s customers if left unresolved. QACube uses augmented analytics so that agile Testing and DevOps Teams can make the right decisions quickly. The QACube dashboards feature role-based reporting options. Delivery teams may work on different aspects of the same release, from multiple time zones, and using multiple source systems. “Until now, testing teams didn’t have that option. But, QACube makes this easily possible,” adds Milikic. In an instance, a large, Swiss based international bank, with multiple international IT programs, vendors and technologies, needed to setup a centralized service structure to provide strategic testing services. As part of the solution, QACube visual analytics was implemented to replace all legacy QA reporting systems across their many legacy testing tools and methodologies. This provided a reliable and controlled information base for go-live decisions. QACube has since become the gold standard for Software Quality Reporting and Analytics as part of the DevOps process. 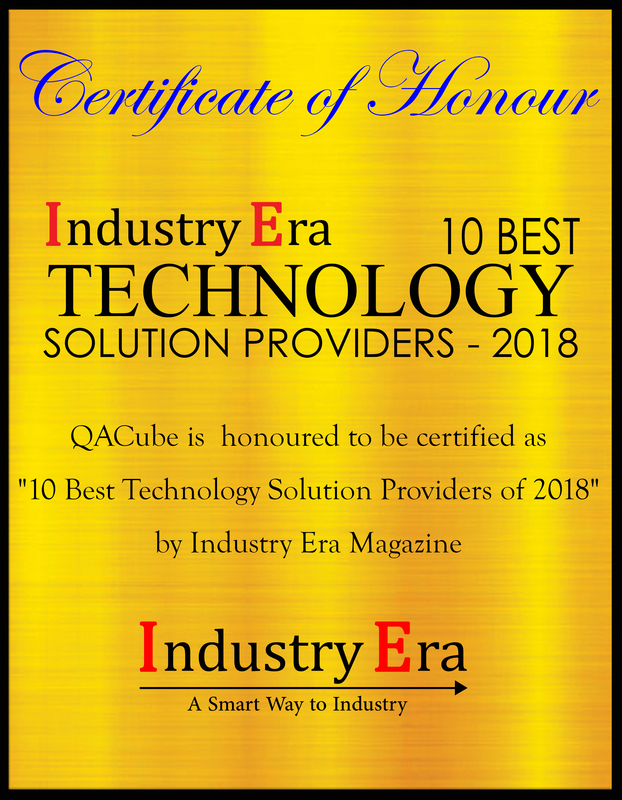 In the future, Milikic sees the largest enterprises in the world relying on QACube so that they are no longer “flying blind” without reliable instruments when it comes to software quality. 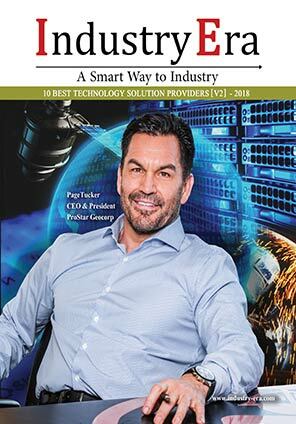 Every successful organization today depends on software as a competitive advantage when it comes to bringing offers to market and attracting and retaining customers. QACube was built for complexity and analytics and so that fact-based decisions could be made without the need for outside consultants. “At QACube, we wake up everyday thinking about how to improve software quality to achieve business agility leveraging the right augmented analytics and algorithms. I guess that’s quite a lot to think about but it’s not a dream anymore it’s a reality!” says Milikic. QACube helps drive competitive advantage with predictive QA visual analytics and dashboards across popular ALM/software testing tools.